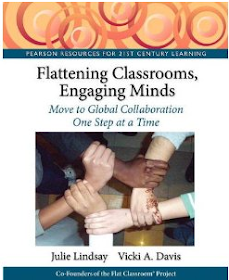 Written and edited by Julie Lindsay, and published by the International Society for Technology in Education in 2016, this book is for global educators and global education leaders who want to know how to take learning global. Over 36 weeks all Case Studies from the book will be blogged and shared. 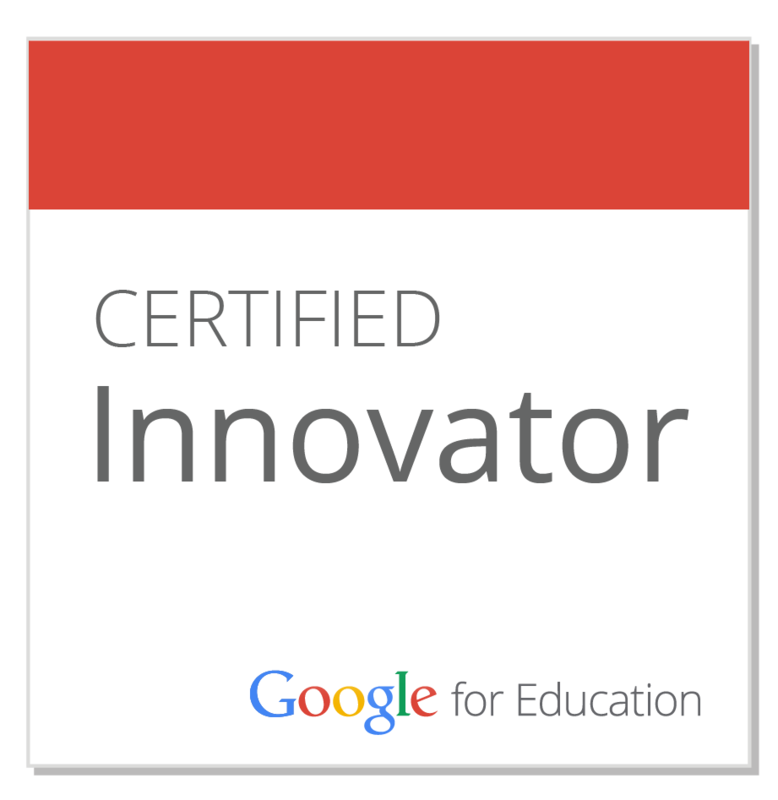 This includes downloadable PDF files of each study, audio files where available, and updated material from the featured educator where applicable. 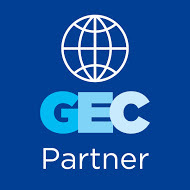 The Case Studies are a unique collection from a period of time in online global collaboration, specifically the first 20 years of access to telecommunciations, online leanrig and connective and collaborative technologies in schools and universities. 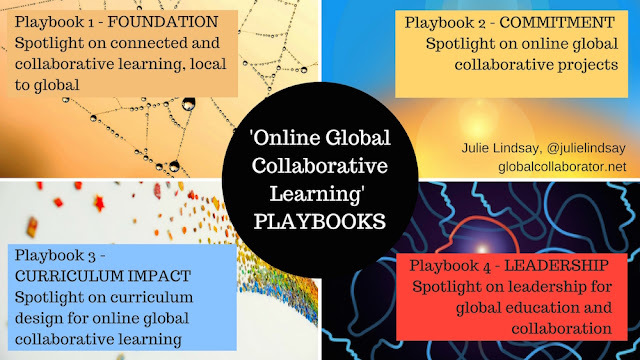 Some are self-written by the featured person(s), some are based on interviews Julie did, and some are compilations of ideas from groups who have come together for the purpose of building stronger networks, understandings and practices around online global collaboration in education. Please share these as a collection through the link to this page, or individually via links shared below. 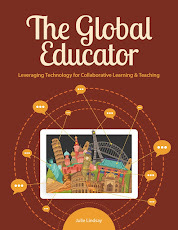 The 'label' for all blog posts to read in succession is 'theglobaleducator'.